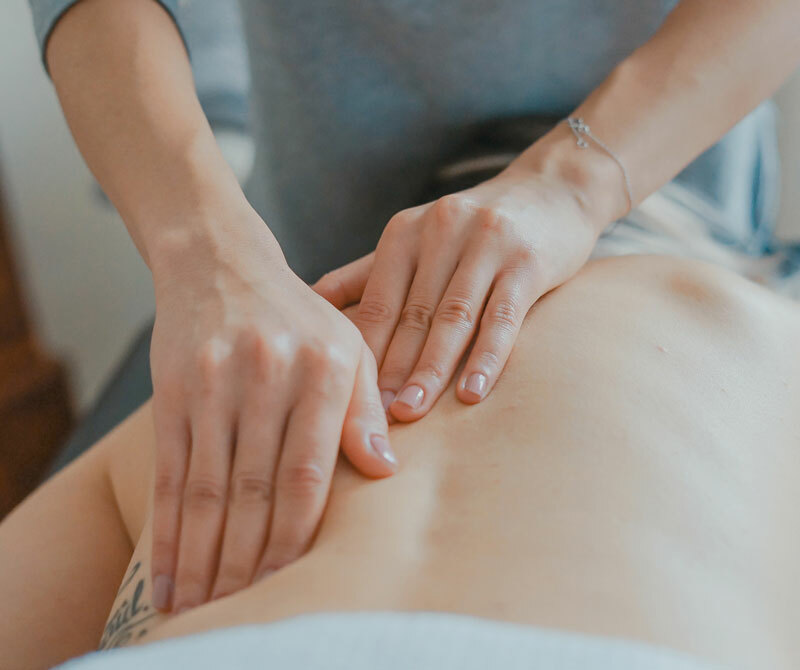 A tailor-made session for your specific challenges may include Deep Tissue, Trigger Point Therapy, Connective Tissue Massage, Aromatherapy, MPS, and Medi-Cupping. I don’t like the idea that someone would forgo a therapy that would resolve their pain issues quickly so I have included all of these therapies in your hourly rate. One on One Single session $85 per hour – packages and group coaching are available. I have helped people shift into healthier patterns in a one-hour session, but the support, accountability, and consistency of regular coaching sessions is the fastest and most successful path to meeting your health goals, creating more energy and living your healthiest life! Ask about package pricing for the Bellanina Facelift Massage!